TeamViewer this week said it has integrated its remote access software with Spiceworks to simplify IT service requests for MSPs. Remote control and online meeting software provider TeamViewer this week said it has integrated its remote access software with Spiceworks, a free systems management solution for MSPs and IT administrators. The integration provides MSPs with a way to remotely connect to customers from within a help desk ticket, while also enabling MSPs to manage and start IT support sessions from Spiceworks. “Organizations can improve client satisfaction and drive efficiency by increasing first call resolution rates, shorten call times and eliminate site visits,” he added. MSPs can download the TeamViewer Spiceworks plugin from the Spiceworks Extensions Center. 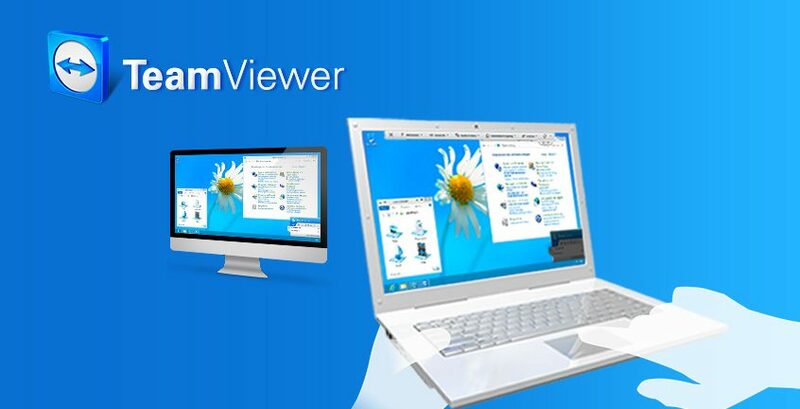 A TeamViewer version 9 license is also required. Separately, TeamViewer this week unveiled a new cloud-based backup solution called airbackup, a product sold directly to end-customers for data backup.